WooCommerce UPS Shipping Plugin: Offer UPS as a shipping option in your WooCommerce store. Ship domestically and internationally. WooCommerce UPS Shipping Plugin,Version 3.2.15, Released on April 15, 2019. Exactly the same! This is the EXACT same plugin (Version 3.2.15) being distributed by WooCommerce.com here. Note: Inches and Pounds are preferred for size and weight calculations but other units can be used by automatic conversion. Your server must have SimpleXML installed. No support for freight shipping. Weight limit of 150 lbs. When customers are confident, they buy more. Give your customers a delivery option they can trust. UPS is a multi-billion-dollar company trusted worldwide. Instantly download WooCommerce UPS Shipping Plugin, Version 3.2.15, Released on April 15, 2019 at an incredible discount. No coupon codes required! Just click “Add to cart” and follow the instructions. You’ll get an instant download link. It’s that easy! Want serious discounts? 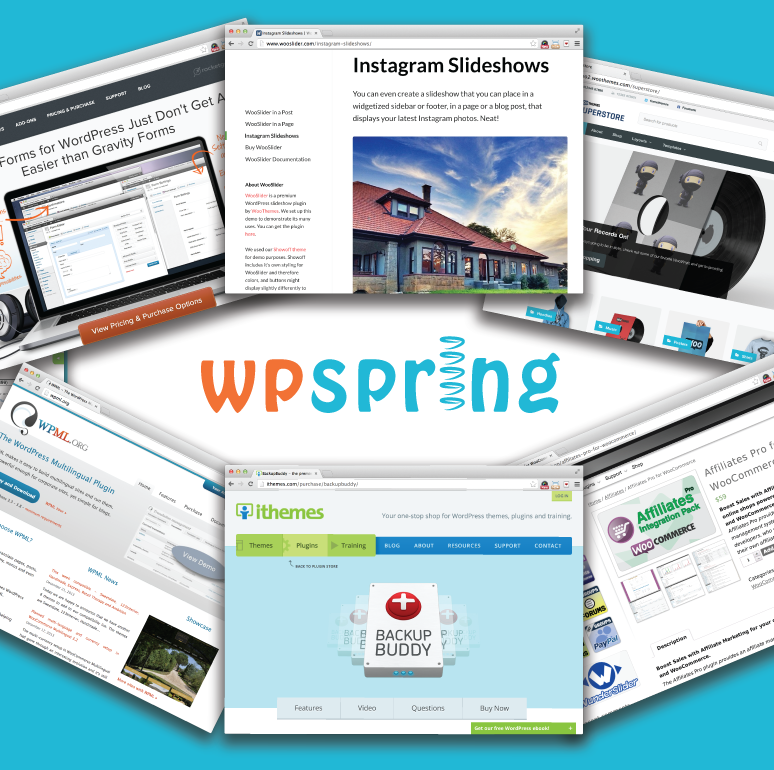 Join the wpspring Member Club. You’ll get the WooCommerce UPS Shipping Plugin and access to every other plugin on wpspring.com for just $15 a month. You can integrate a lot of shipping methods into your Woocommerce store, and UPS is one of the obvious popular ones. You can get real time rates, create custom shipping quotes, and more with this handy plugin. The UPS Shipping method for WooCommerce will get real-time rates from the UPS API. 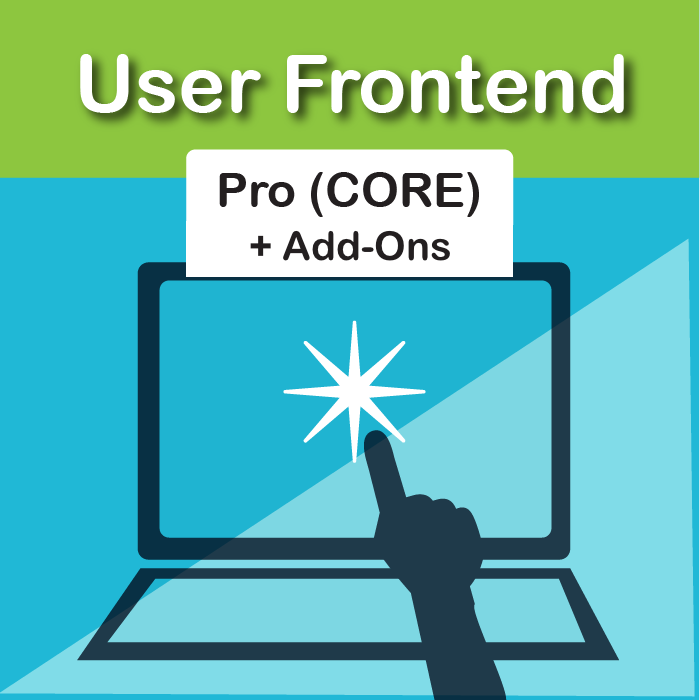 The plugin work with domestic and International package.